Last week we have been invited to a beauty event held by Nina Avakyan, where she presented her brand and the product which is wash mask called: Dirty Game by Nina Avakyan. We have worked with Nina before and were excited to hear that she made her own brand and wanted to get our hands into the Dirty Game! 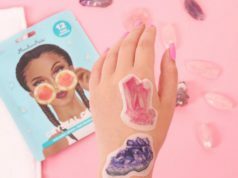 We have reviewed and tested the product as well as interviewed Nina about the brand and what led her to create own beauty brand. – Nina, what led you to create your beauty product? I have dreamed about creating my own line for my entire life. After more than a decade and a half of pouring everything I had into Sonya Dakar and then UltraLuxe (after the corporate split) it came time…to pour that “everything” back into my own dream. It no longer made sense for me to use my expertise, my connections, social media savvy to build someone else’s brand. I knew deep down in my soul that my time had come. It wasn’t easy. I was scared. I had to give up a lot. I was really starting over. But I was ready. My time had come. – Why did you name your mask Dirty Game? Leaving UltraLuxe was hard for me. It was a dark time in my life. I felt crushed. I moved across the country to start anew. Since I was about to purify my body and soul, it seemed the perfect moment in time to create “dirty game”. 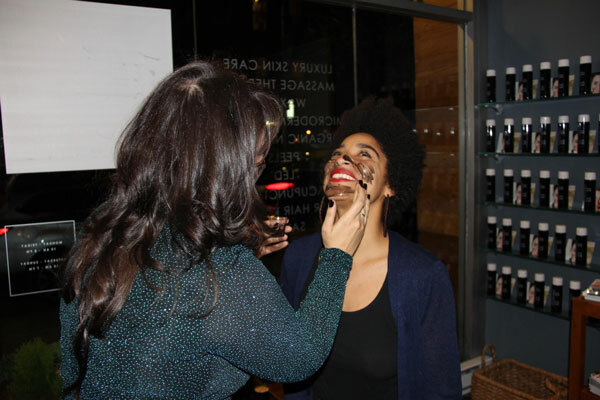 I searched for the blackest ingredients I could find; charcoal was the perfect ingredient symbolize all my feelings leading up to this moment Activated charcoal made perfect sense for the purification I so desperately was seeking. I needed something for clarifying, detoxifying and clearing the skin. My ingredients couldn’t be more perfect! I have chosen very powerful oils, such as eucalyptus, orange, lemon, cedarwood, to work my magic, while also calming the skin with soothing chamomile and clay. – What’s unique about this mask? This is the only activated charcoal mask that is dual-function acting both as a mask and well as a cleanser and a spot treatment. It is very versatile. 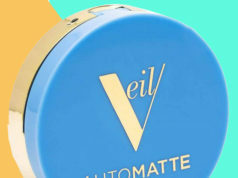 – What other Beauty products you working on/will you create in the future? I am dreaming about expanding my black collection. – What can you recommend for a fading skin? 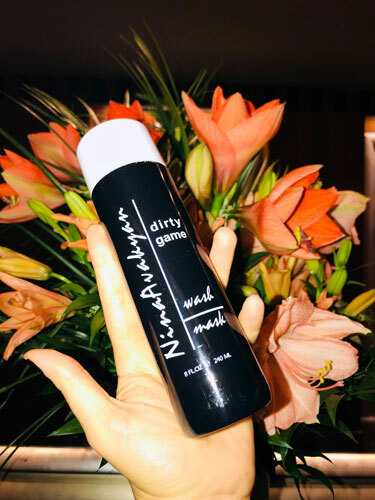 My Dirty Game is perfect for brightening and lightening after peels with Vitamin C serums and lightening masks and creams. MyTopFace hack: use this wash mask with CLARISONIC Mia Prima Sonic Facial Cleansing Brush especially for deep cleaning of your skin after a long day with makeup. 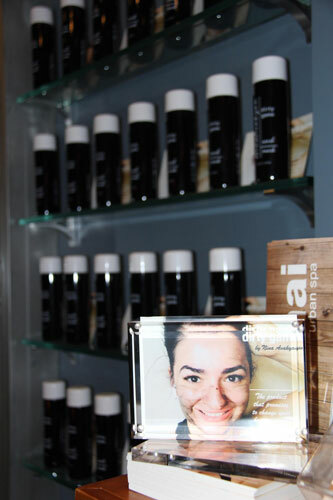 Let your skin breath again with the awesome mask from Nina Avakian!